By using our website you will discover the most popular and top rated apps. Our editorial team publishes at least 6 app reviews per day to help in your discovery process along with lists of the best apps for different occasions. We also publish a list of iPhone apps, iPad apps and Mac apps that have become free or gone on sale every day. If you are feeling particularly adventurous, browse the Explore Tab which starts with the most recent apps added to the U.S. App Store. Our website carries all iOS and Mac apps available in the U.S. App Store and is updated daily. We are an official member of the iTunes Affiliate Program. 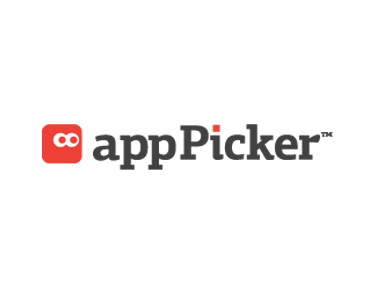 AppPicker is owned by Dutz Technologies LLC based in San Francisco, California. Description: The developer announcement opportunity provides an engaging way for iOS developers to directly reach the community of AppPicker with their new apps. Requirements: Developers must provide a description up to 500 words. Include a link to your website, as well as a link to the app in the apple app store. AppPicker will only take quality applications.